July 4, 2016 in category Architects, Change Orders, Contractor, Dispute resolution, General Contract Administration, Request for Information and 0 comments. 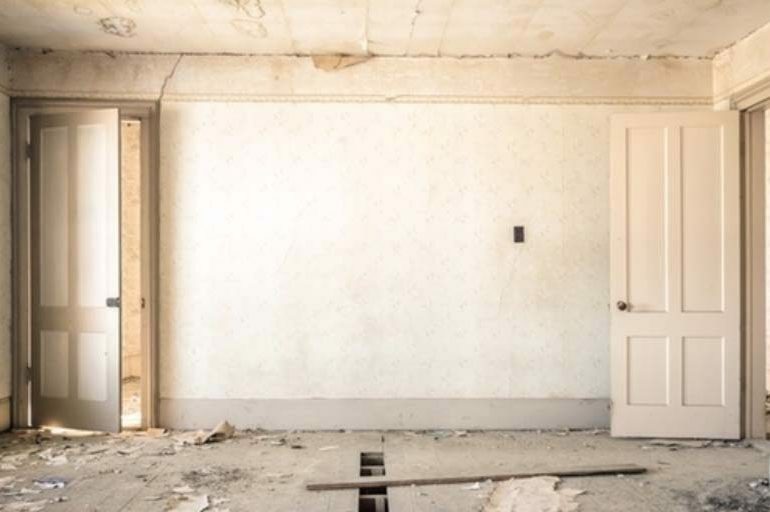 The renovation of a heritage building started with preparations to demolish some walls to accommodate a new room layout. Unfortunately, during the preparations the general contractor discovered that the building structure had deteriorated to the point where there would be serious structural problems if the walls were removed. This discovery would result in additional construction costs, and delay the project completion date. The architect with the consultant team drafted a Proposed Change Order. The general contractor provided a very expensive quote for the work of the change, and a notice in writing of a delay claim. The owner responded that he could not accept any change in the schedule and that the proposed change order quote was crazy and bordered on extortion!